Prepare to fly without wings!! 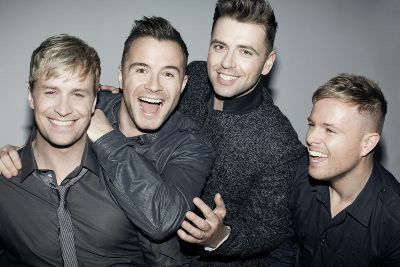 Westlife The Twenty Tour 2019 concert will be coming to Malaysia soon! MacpiePro and Universal Music Malaysia are proud to be the organizers of this wonderful two-nights exclusive event! 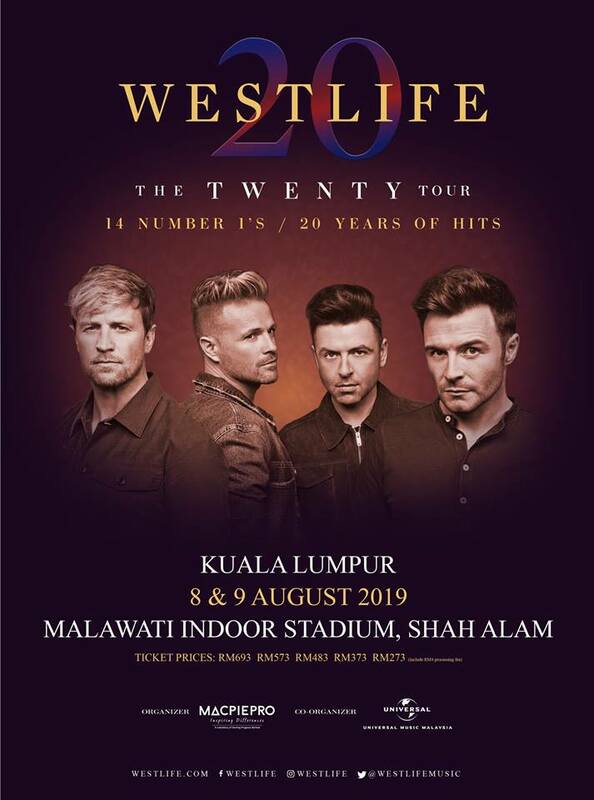 Westlife The Twenty Tour 2019 ‘LIVE’ In Malaysia ticket sales date will be announced soon. please stay tuned on MacpiePro’s and Universal Music’s social media platforms. 华丽回归 Hello My Love !